 Where you can relax and live more fully, we welcome you to 1000 West. 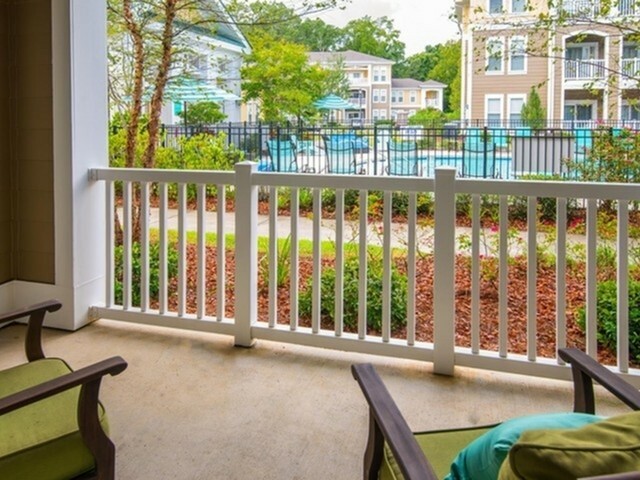 Our pet friendly community also welcomes your pets to experience the lifestyle amenities that make a difference including our pet park and bark bar. 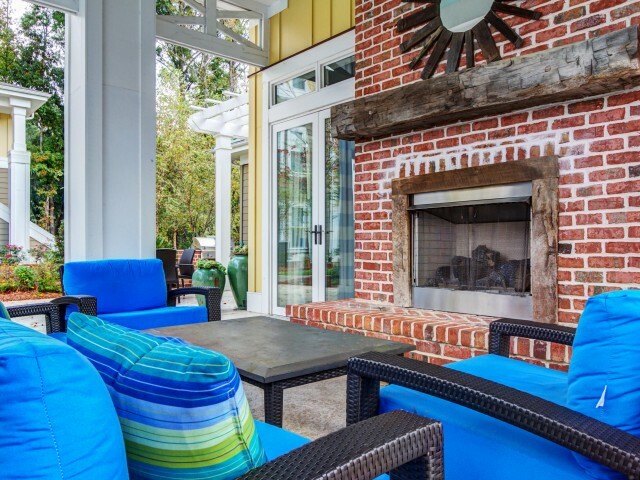 With a peaceful vibe to keep the stresses away, enjoy more time under the South Carolina sun in our outdoor courtyard with laid back lounge seating, fireplace, BBQ grilling stations, and a beautiful green space to enjoy the view. 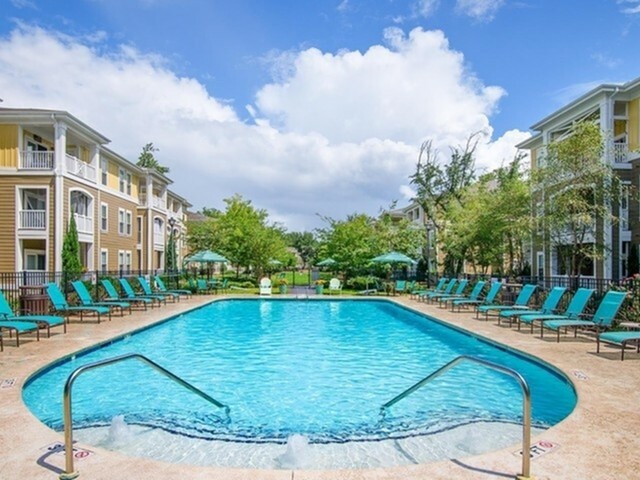 Wade in the serene waters of our sparkling salt-water pool with plenty of poolside lounging available. 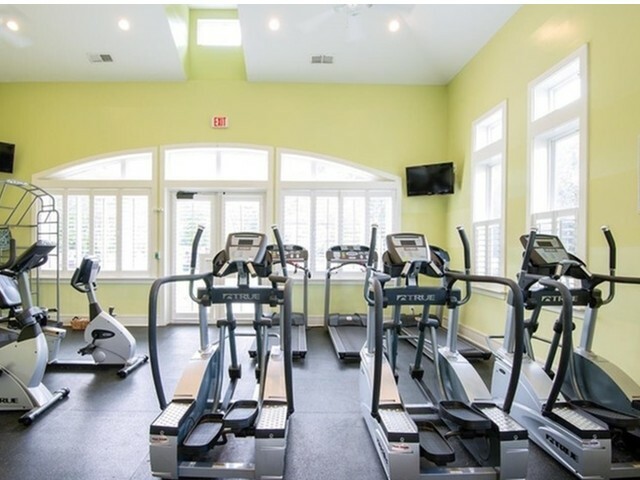 If you are looking for a good workout, check out our state-of-the-art fitness center with all the cardio and strength equipment you need open 24 hours. 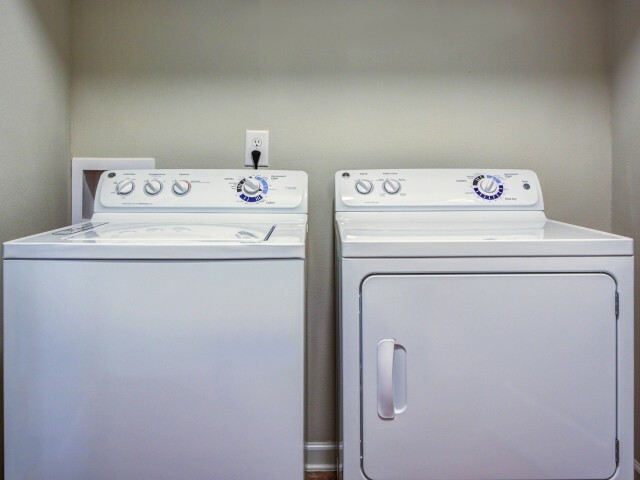 Our community also features a well-connected business center, cyber café, available extra storage, garages and a 24 hour package concierge for your living convenience. Come tour with us in Charleston today!